Named after Camp Creek Road, the Camp Wildfire in Northern California has been declared as the deadliest in the state’s history. 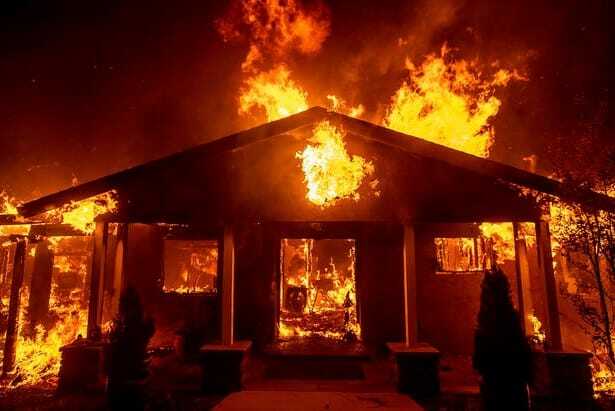 According to news reports, the fire has destroyed 8,800 structures and claimed the lives of 48 people. 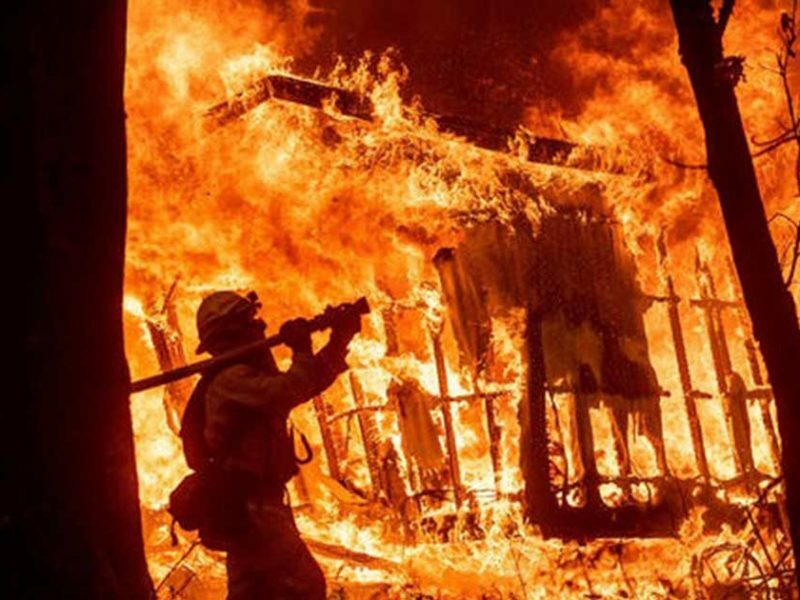 9,000 firefighters have been battling the wildfires, and 52,000 people have been evacuated. However, in the face of all the tragic wildfire headlines, a testimony from a church brings hope. 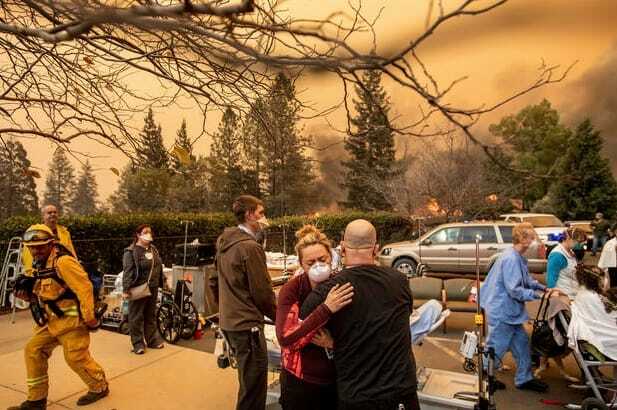 Pastor Doug Crowder of Magalia Pines Baptist Church recalls how he and some members made a miraculous escape from the fierce wildfire. Pastor Doug was planning to preach his Veterans Day sermon about risking death to save others, but he wasn’t able to. Instead, he got to live it during those moments with his church members and some residents. “There had been no fire in the adjacent businesses or woods, but suddenly the woods exploded. The Subway restaurant across the street exploded, and on all sides of us was fire,” Pastor Doug recounted. Frantic about the sudden explosion, they all ran back inside the church building and prayed. They witnessed flames shooting horizontally between buildings and even heard the deafening bang of thousands of gallons of propane detonate at a hardware store next to the building. The group cried out for God’s protection in the midst of the monstrous fire, which could have devoured them at any time. However the next day, with their own eyes, they beheld a miracle—both the church building and they remained unscathed. “We were totally unscathed — totally,” Pastor Doug said, adding that “the fall leaves were still on the trees” on the church’s property. Despite the entire town shattered to the ground, the church remained standing. “It will be years before it’s a town again, but all through that, our church will be standing and our church will be ministering,” Pastor Doug said. The wildfires have devastated communities, people have lost their lives or their homes have been destroyed. We thank God for all those who survived the disaster, as we continue to pray for everyone who has been affected. May God help them rebuild their towns.